OF DANGEROUS OR HARD TO REACH LOCATION! Does you engineer need to see the inspection in real time? We can meet them on location all provide a screen to view the entire inspection. We can provide high definition recordings of inspections for records or later referrals. 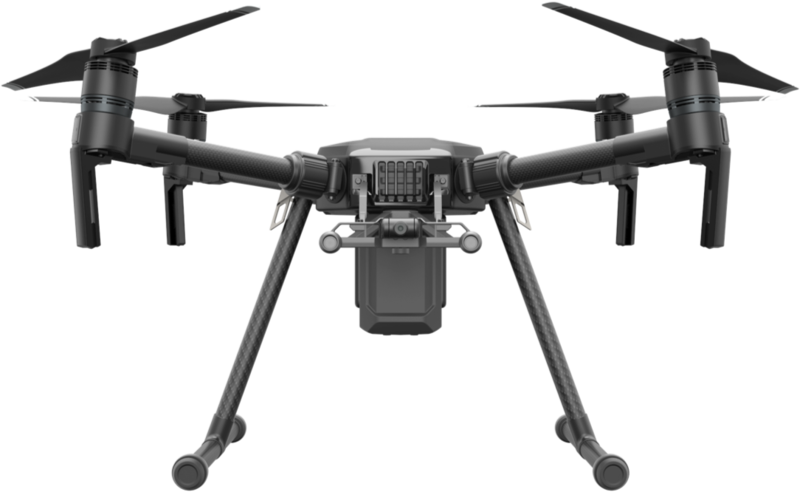 Our UAV operator will coordinate with your inspector to plan a systematic inspection that matches your needs. 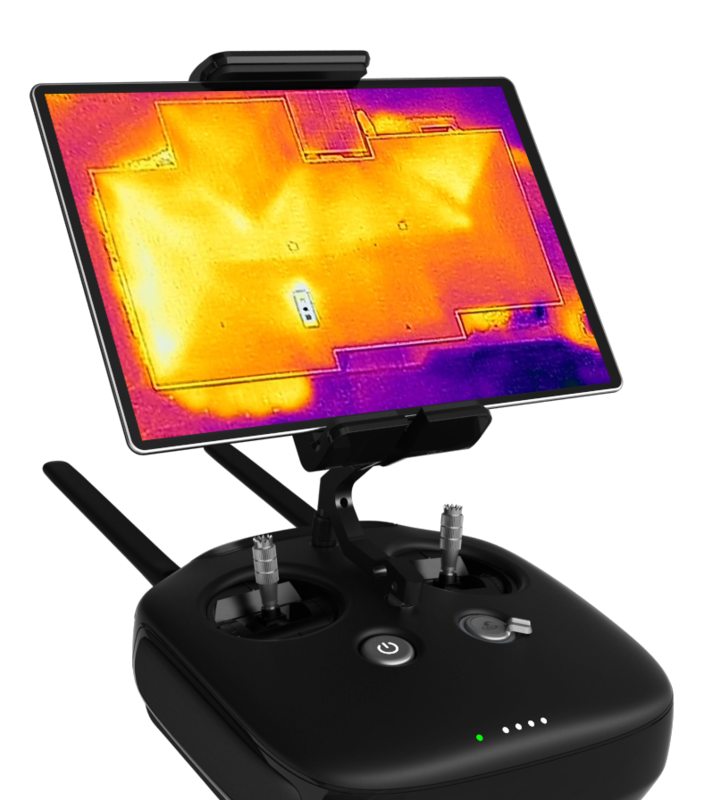 We’ll create a thermal map of you facility to reduce the time you have to spend reviewing footage.